Looking to stretch your grocery budget? Just look for this logo. 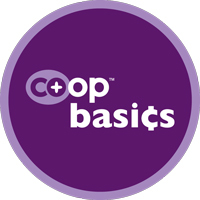 Click below to learn more about our Co+op Basics program.